How Much Does it Cost to Develop an App like Netflix or Youtube? Netflix is the world’s leading subscription service for watching TV episodes and movies on multiple platforms. It streams licensed content and rents content on DVD and Blu-ray discs via mail. Users would pay fees on month basis (for streaming and discs) and can stream or rent an unlimited amount of content. Netflix has around 86 million users globally, including 47 million users in the U.S. The company is worth of US$ 6.78 billion. 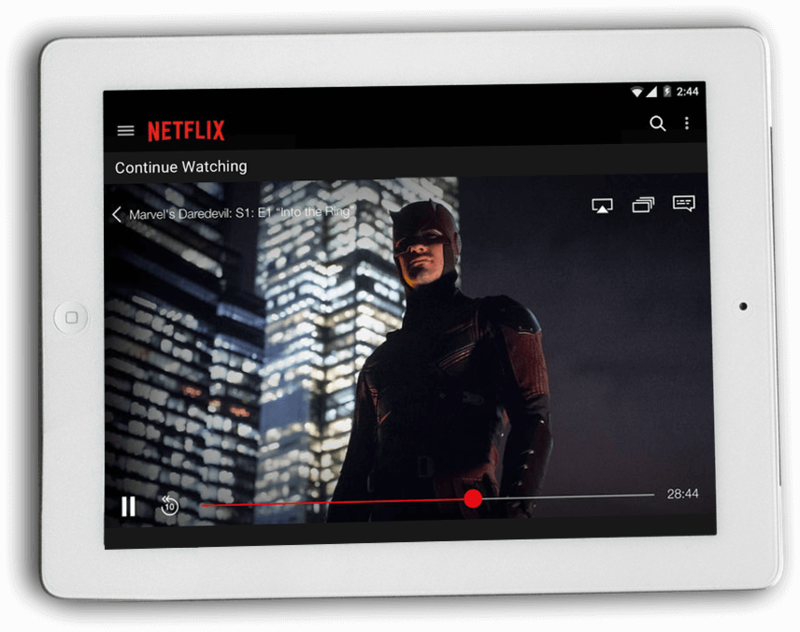 Netflix app is available for iOS, Android and Windows Phone platforms. The app is free to download, but charges for in-app purchases. FuGenX Technologies is a global technology services company known for world-class entertainment app development, which develops entertainment/live streaming apps for leading media and entertainment companies and startups globally. With the Netflix app, users can instantly watch as many TV episodes & movies as they want, as often as they want, anytime they want. Users get one month free trial for unlimited access to shows and videos. Users can watch thousands of new episodes immediately after the telecast. Contents are synchronized across various platforms, so users can start watching on one platform, i.e. mobile, and resume watching on another, i.e. desktop. The more the features, the more would be cost. It is better to keep only core features in the version 1 of the app to reduce the cost. You can add the secondary features in the next version once the app is geared up. Complex apps wouldn’t encourage people to use the app. So it is important to keep design simple and standard. So users can easily get the content they’re looking for and get hooked to the app. 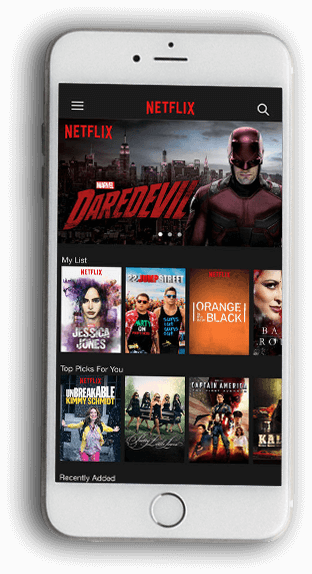 There would be a considerable difference between Netflix like app development for Android and the same app for iOS in terms of cost. Android would be relatively costlier than iOS, as it needs to be considered for various devices of miscellaneous screen sizes. The development cost of online entertainment app like Netflix is relatively cheaper in India compared to the US market. Especially, entertainment app development companies in Delhi, Bangalore and Mumbai are the most preferred companies. If you have a mobile wallet integrated into your app, it takes less time to make payment for users and also eliminates many probable payment hassles. 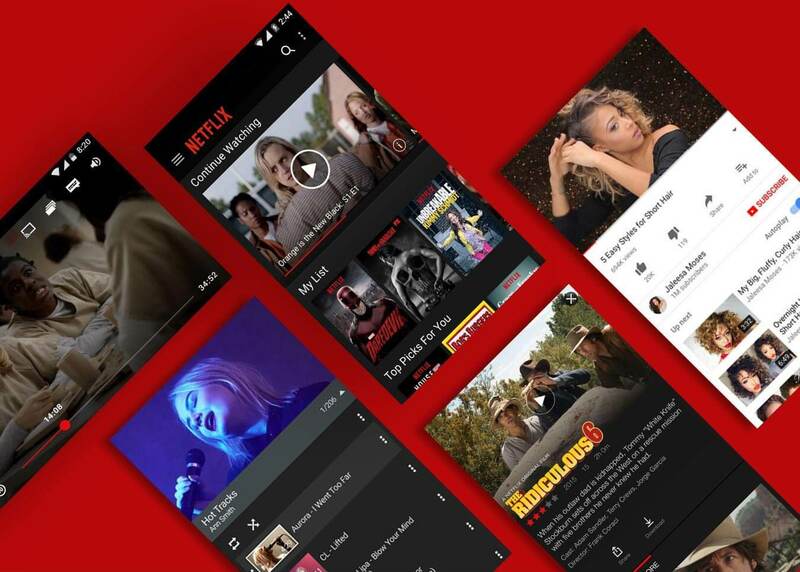 The cost to develop an entertainment app like Netflix or any other video streaming app is estimated on the following basic and advanced features apart from the factors mentioned above. 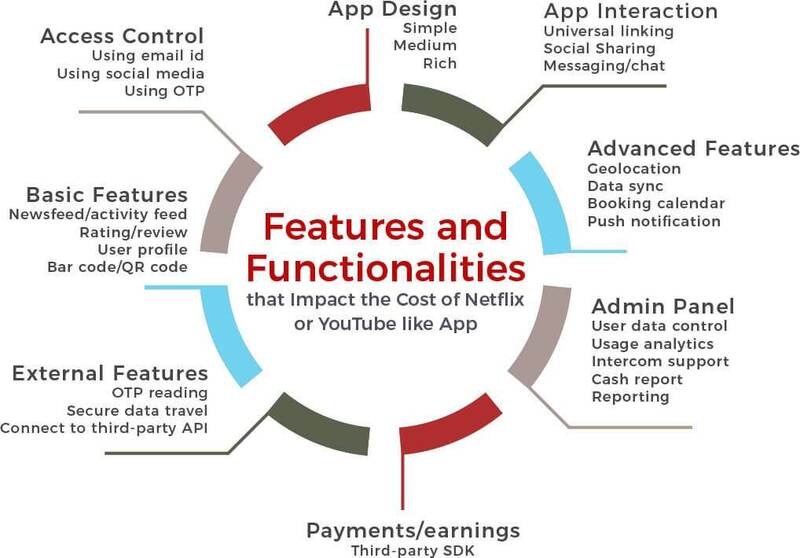 How much FuGenX charges to develop an app like Netflix or YouTube? We at FuGenX are a Deloitte award-winning global technology services company for entertainment app development. We developed many breakthrough entertainment applications including Disco and MelodyGram that are exciting and entertaining millions across the world.